With the growth of drone utilisation within the survey industry, find out how you can adapt your business model to provide this service to your client base. Our course aims to show both the theoretical and practical aspects of conducting a successful survey. We start at the planning stage and work through all the way to teaching you how to process the data you have captured during the practical flying phase. We look at all the applications on the market using some of the market leaders (PIX4D, Drone Deploy etc). 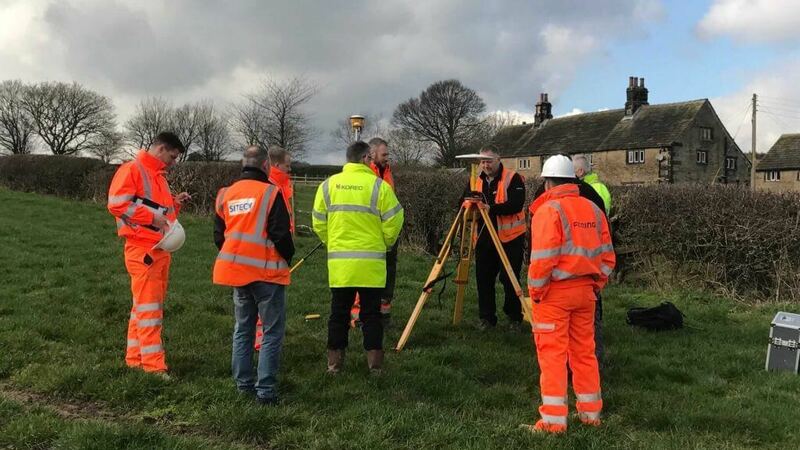 We believe that in order to learn you need to actually undertake the survey yourself so we guide you through every step of the way using our stockpile site specifically designed for the course. Also, in keeping with our ethos of quality not quantity we limit our course sizes so you get the attention you need. 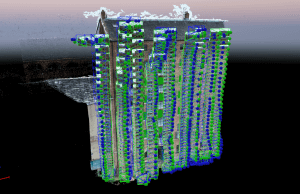 What outputs can be generated and what type of applications the Surveys are utilised for (Orthomosaics, Stockpile Volumetrics, Façade Inspections, topographical surveys). Which Drone/Software App is suitable to the clients needs. Planning a Full Mission including multiple flights and overlaps. Use of, and Setting out of, Ground Control Points – see the difference between the 2 outputs. Practical Field Exercise using our training site. 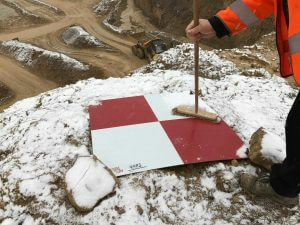 You Plan and fly using our training/stockpile site. Our course cost includes lunch and refreshements throughout the day.